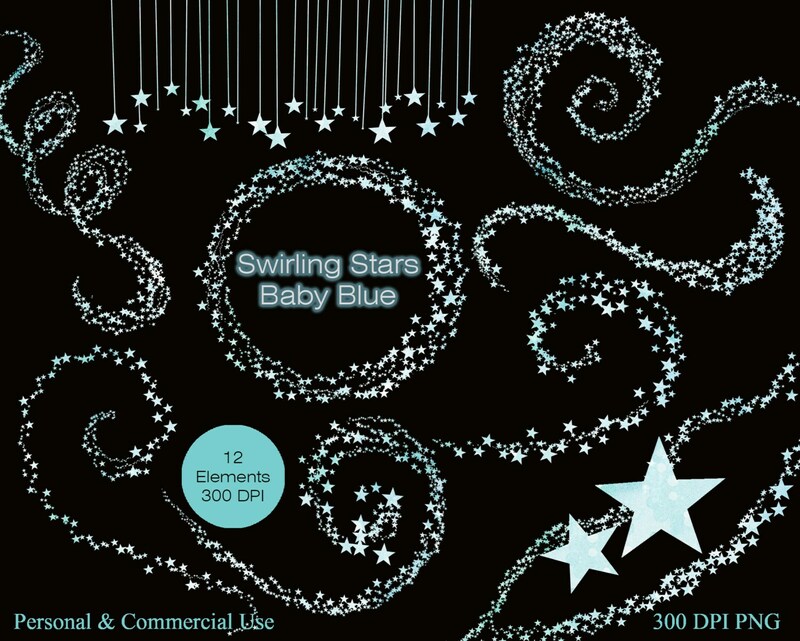 WATERCOLOR BABY BLUE SWIRLING STARS - 12 ELEMENTS! 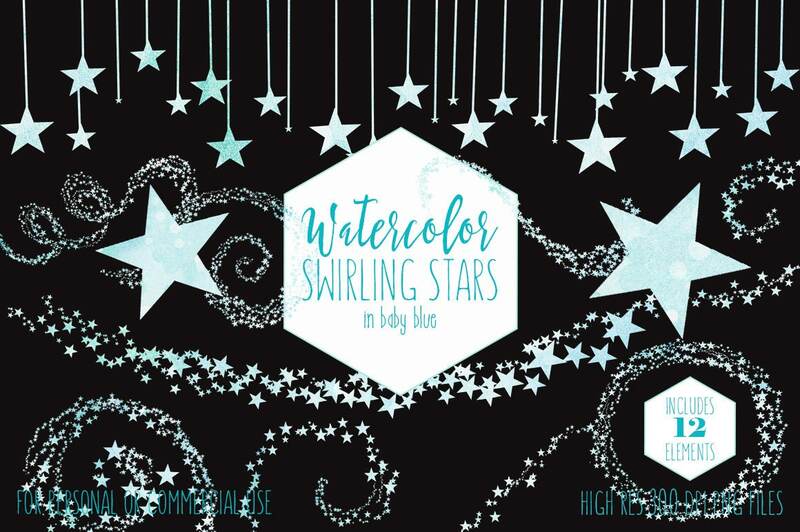 HAND-PAINTED Watercolor Textures! 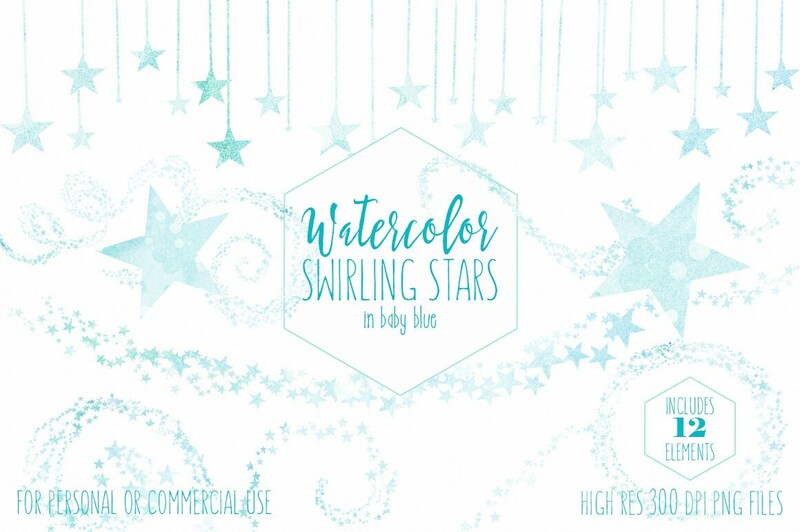 CLIPART Set- 12 FUN SWIRLING WATERCOLOR STAR TRAILS GRAPHICS - ALL Hand-Painted WATERCOLOR TEXTURES STAR CLIP ART ILLUSTRATIONS- Have fun creating with this set of WATERCOLOR STARS! 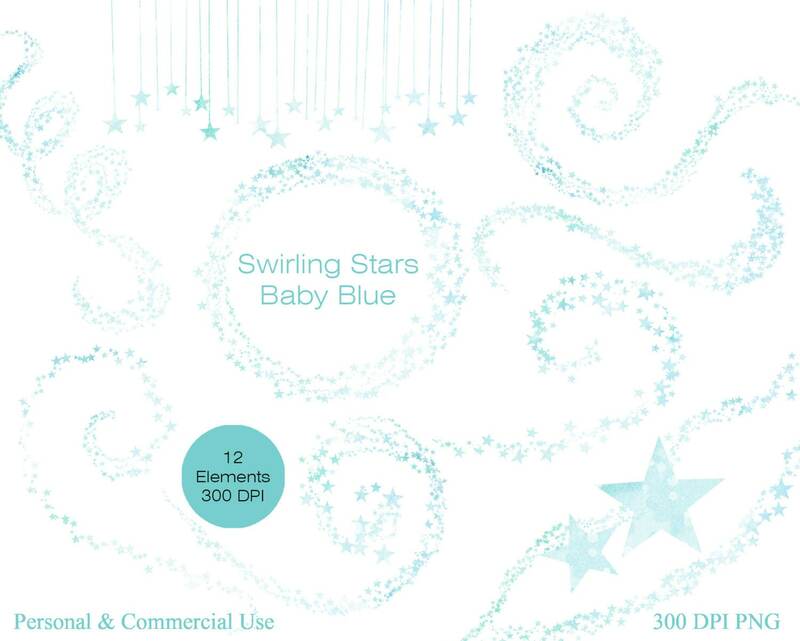 Large high quality digital Images of WATERCOLOR STARS. 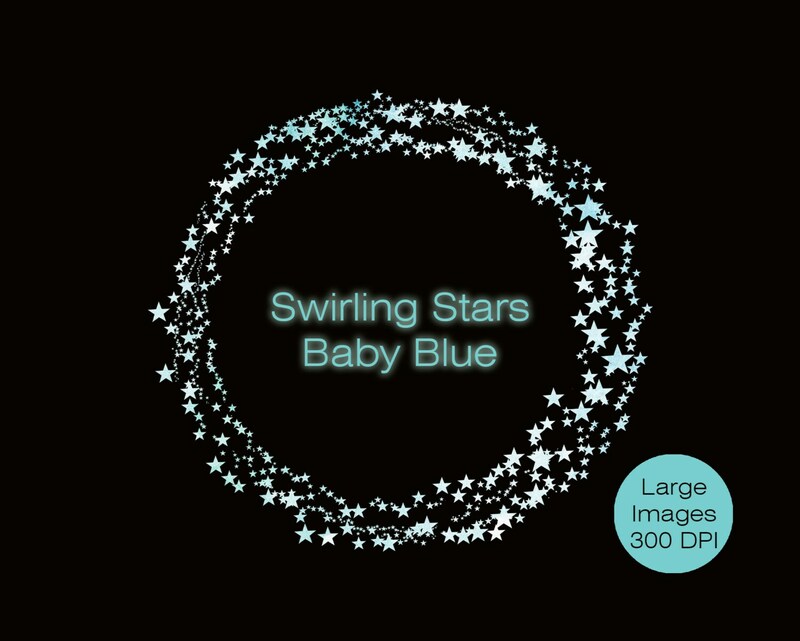 Printable Graphics for iron on transfers, Websites, Crafts, Cards, Invitations, and more. 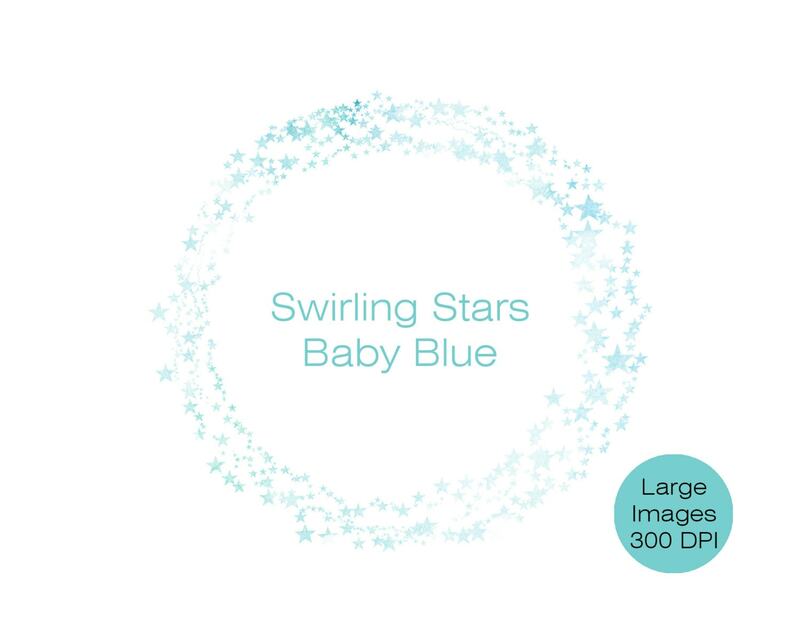 All images are large, High quality 300 DPI png files.